Pros: It enables traditional affiliate model publishes a who do not have an O2O solution to drive traffic and customers to their Retailers' brick and mortar stores. Cons: I have no cons. The software one implemented was easy to maintain. Overall: The team is knowledgeable, accessible and really understand the complexities, best practices and opportunities with O2O. 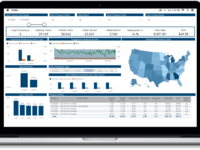 Pros: The Revtrax platform provides brands the intelligence to know who is engaging with the brand, how to message the consumer with an effective promotion and brings that data back into their CRM. 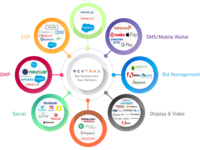 Cons: As a partner helping our CPG clients, we have not had any issues with the Revtrax platform. 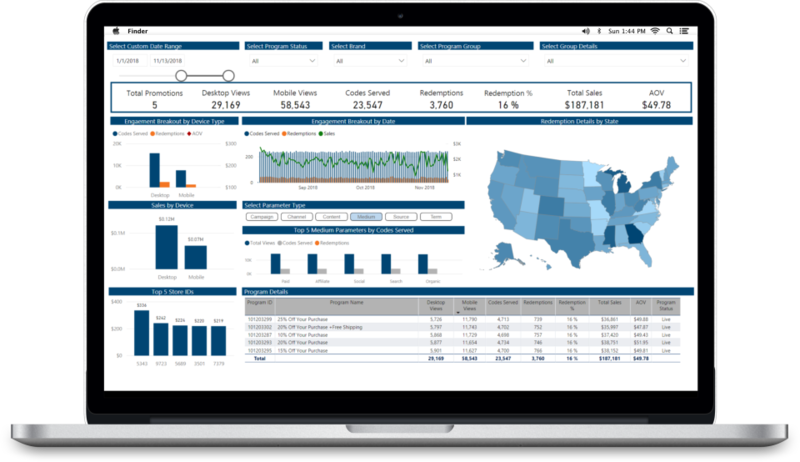 Overall: The Revtrax team is highly engaged in all aspects of supporting your business and always looking for ways to improve. Pros: RevTrax's platform technology, service, and pricing are unmatched among its competitors. Cons: I have not had any bad experiences with RevTrax. 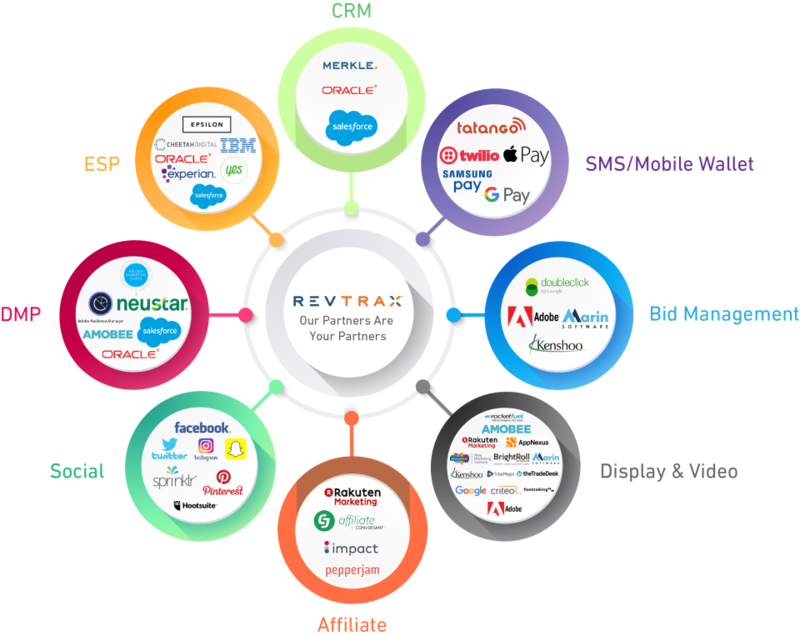 Overall: RevTrax's offer management platform has become an indispensable part of our cross channel marketing efforts, addressing the demand from advertisers to track customer engagement across multiple touch-points.